The Winery Piera Martellozzo was founded in 1899 in Camposampiero, Padova, from Piera grandfather, John, but he was the father of Piera, Mario, will help expand the company making it known to the Italian market and foreign markets thanks to its wines fine. Today is Piera, the youngest daughter, to carry forward the values ? ?that have been forwarded from her grandfather and father, the teachings and love for this profession that more than a job we can define an art form. 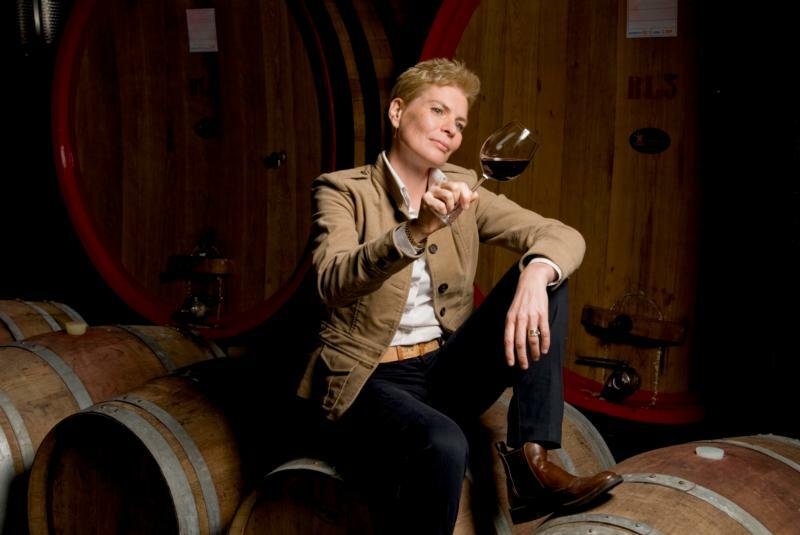 The DREAM of 'Winery Piera Martellozzo 1899: "Expanding the culture of wine in the world. Spreading the critical sense and awareness of good drink together in search of beauty typically Italian. Good wine must also be an expression of the beauty of the made in Italy, from the packaging to its contents. " The Winery Piera Martellozzo 1899 is a leader in the production of wine in Italy. Since 1899 it produces many types of wine. But the story begins long before, at the dawn of the twentieth century: 1899.Il place: Padova. There's grandfather Giovanni Martellozzo start your own wine production. We are in the heart of the area which was the Venetian Republic, the cradle of civilization and sublime art.